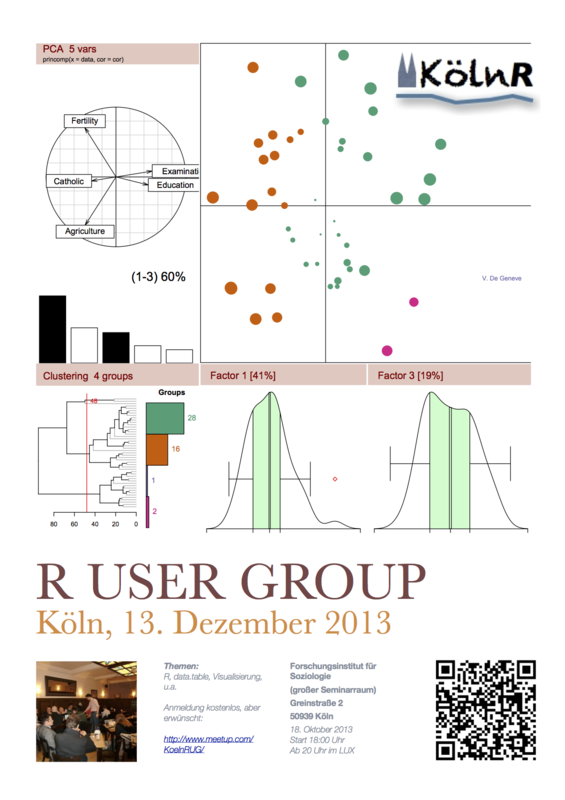 Further details and the agenda are available on our KölnRUG Meetup site. Please sign up if you would like to come along. Notes from past meetings are available here.